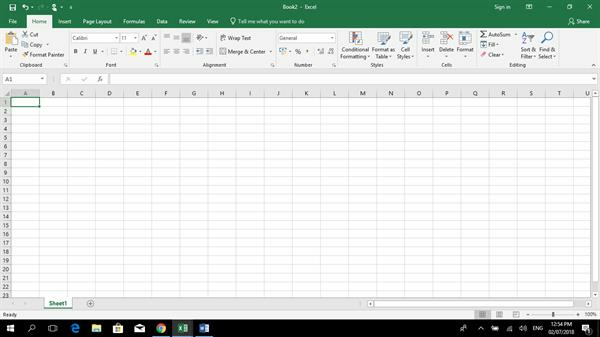 Microsoft Corporation developed Microsoft Excel in1987. It is a spreadsheet for Windows, macOS, android and iOS. It is a Package featuring calculation, graphing tools, pivot tables and a macro Programming language called VBA (Visual Basics for Applications). It is a powerful tool not only capable of doing basic Calculation but providing ways to analyze the data.